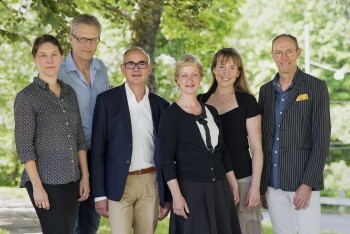 Through Catalyser, the life science industry in western Sweden can meet. The goal is to be a springboard for new ideas that strengthen the life science industry in the region. These ideas are then passed on to Sahlgrenska Science Park, who manages Catalyser together with Business Region Göteborg. 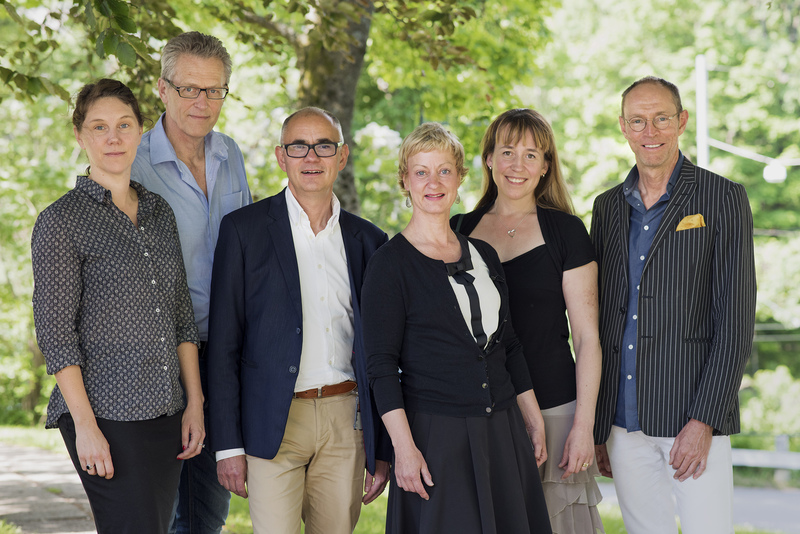 MedTech West is a member of the active liaison group, which also includes VGR, Gothia Forum, Innovationsplattformen and AstraZeneca Bioventure Hub. Primarily, Catalyser focuses on small and medium-sized enterprises (10-250 employees) who work with products or services for health care.